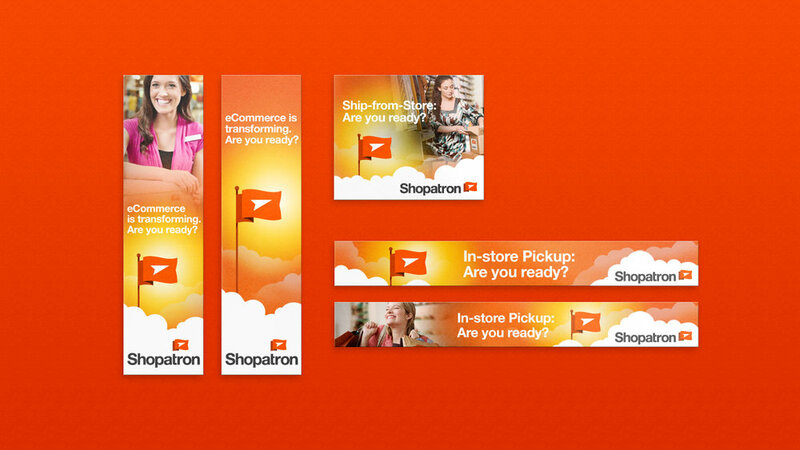 Shopatron is the world’s leading provider of SaaS-based, eCommerce order management. When the company contacted Thinktiv, they had spent nearly the better part of a decade with the same visual brand and market message, which they used to accumulate over 1,000 manufacturer brands as clients. With new products in the pipeline and a strong desire to expand their value proposition to address multi-channel retailers, they turned to Thinktiv to help position the company for its next major wave of growth. Starting in Summer 2012, Thinktiv methodically transformed the company over a nine-month period. 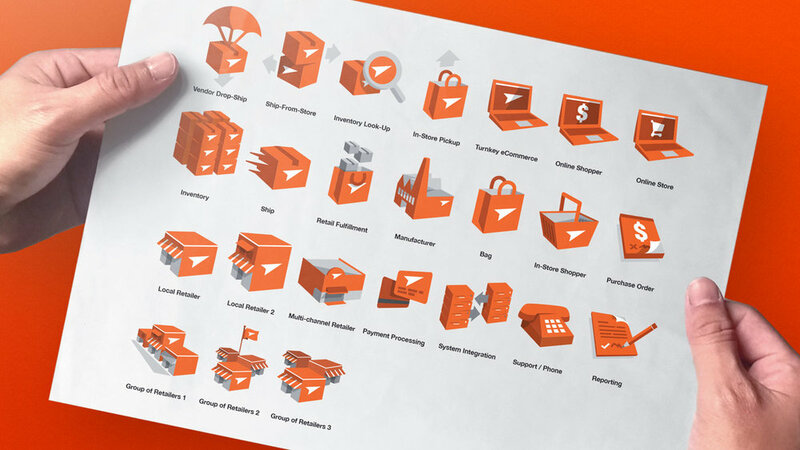 We architected a new messaging platform around the concept of “E-commerce. 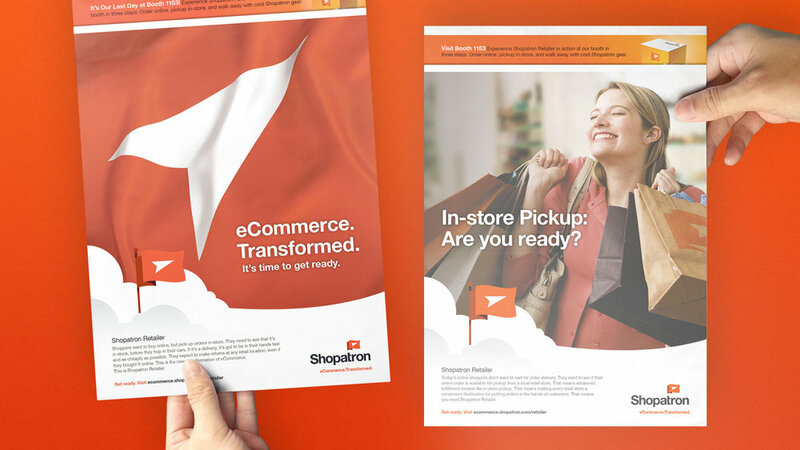 Transformed.’ We designed a dramatic new visual brand, designed and authored a new collection of multi-channel collateral artifacts, designed a new Shopatron.com website, and helped the company modernize its outbound demand generation programs to serve large enterprise retailers. 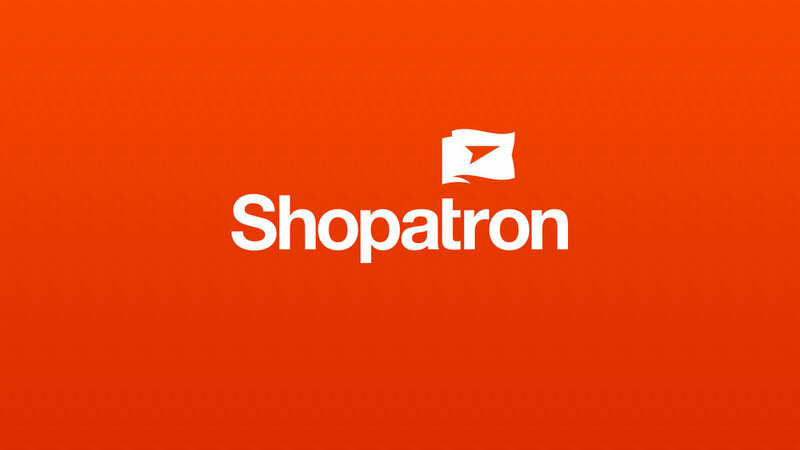 The effort was deemed such a success that Thinktiv’s Steve Waters agreed to join Shopatron’s Board of Directors at the conclusion of the project. He remains a Board member, advising the company as it manages its aggressive growth and market expansion.